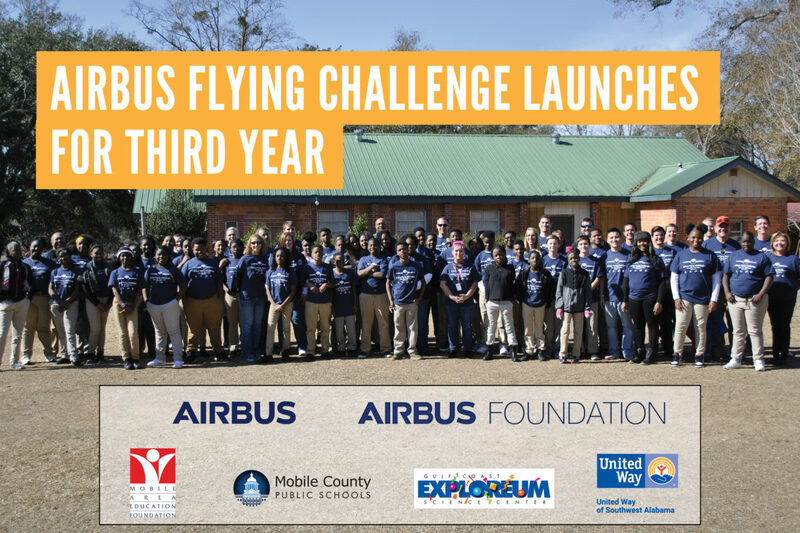 Students from Palmer Pillans Middle School (Pillans) and employees from Airbus Americas Engineering in Mobile (Airbus Mobile) launched the 2017-18 Airbus Flying Challenge at a special event at Camp Whispering Pines on Friday, January 19, 2018. This fun-filled morning featured games and outdoor activities designed to promote team work and good communication between the students and Airbus mentors. 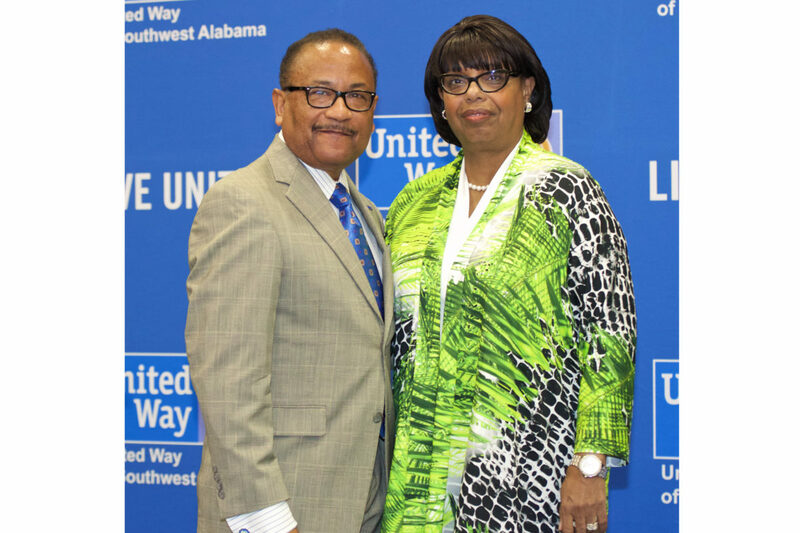 On Friday, November 10, 2017, Charles Hyland, Director of Mobile Area Water & Sewer System and the current Chair of the United Way of Southwest Alabama (UWSWA) Board of Trustees, announced that Clifford Grimes, UWSWA President & CEO, will be stepping down. Effective January 2, 2018, Grimes will assume responsibilities as the Director for Organizational Development, Metro Services for Boys and Girls Clubs of America. 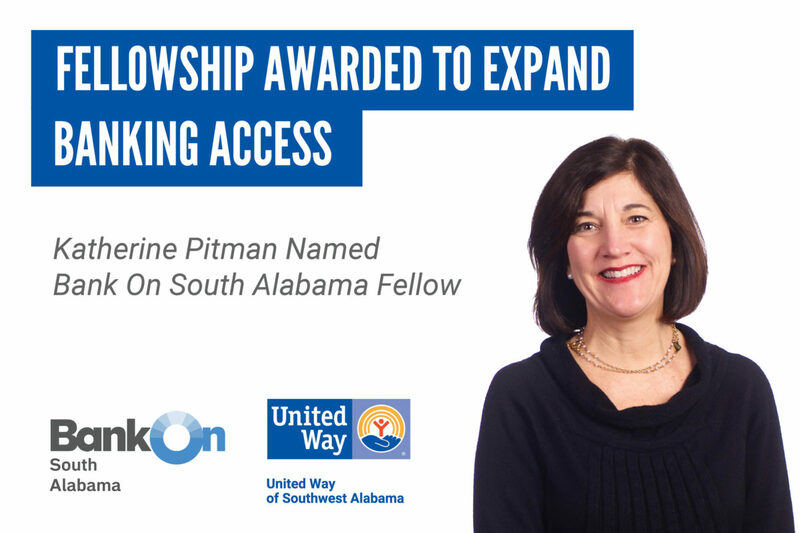 United Way of Southwest Alabama and national nonprofit the Cities for Financial Empowerment Fund (CFE Fund) announced the award of a Fellowship to advance our region’s banking access efforts, including naming Katherine Pitman as Bank On South Alabama Fellow for a two-year term. 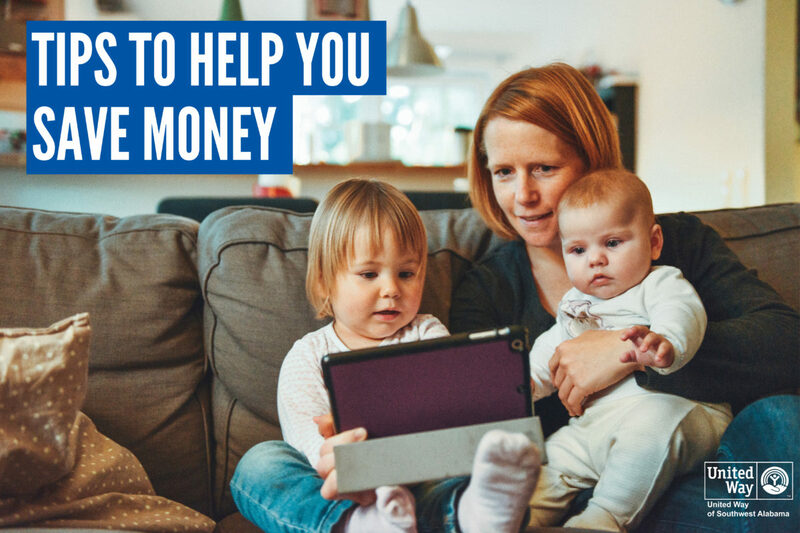 Bank On South Alabama is one of five Bank On coalitions across the country whose work will be supported by this initiative. 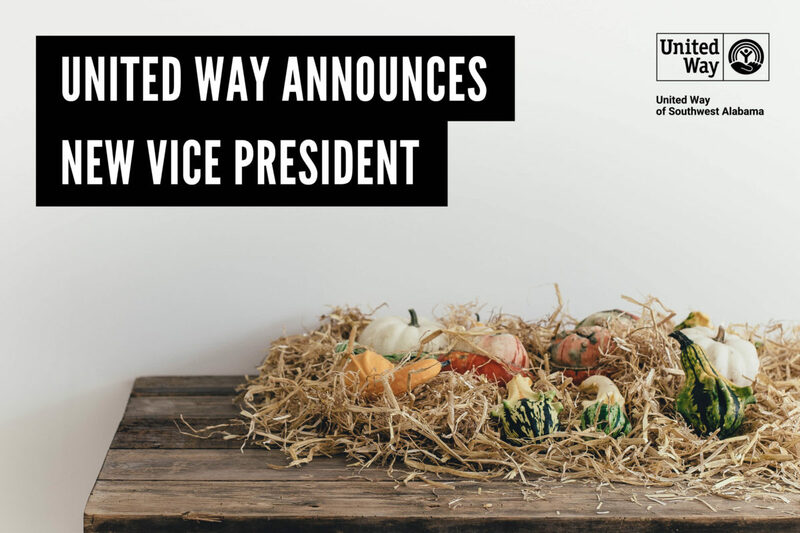 United Way of Southwest Alabama (UWSWA) is proud to announce that Jill Chenoweth will join the United Way staff as the new Vice President of Resource Development effective Monday, October 2, 2017. 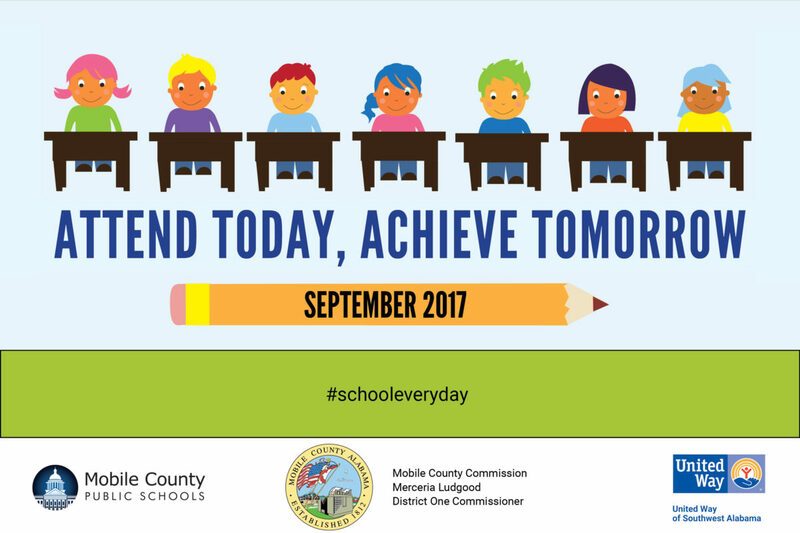 We’re only a few weeks into the fall semester for the Mobile County Public School System (MCPSS), but even in these early days of the new school year, some students are already heading toward academic trouble because they are missing too many days of school. “Summer slide” is the tendency for students, especially those from low-income families, to lose some of the achievement gains they made during the previous school year. Children in low-income households fall behind an average of 2 months in reading during the summer. And, summer slide is cumulative, with these learning losses building up each summer. Differences in children’s summer learning experiences during their elementary school years can ultimately impact whether they earn a high school diploma and continue to college. Too often students scowl at the idea of summer learning, but it doesn’t have to be that way. In fact, summer is the perfect time to dive into some fun, engaging learning activities. 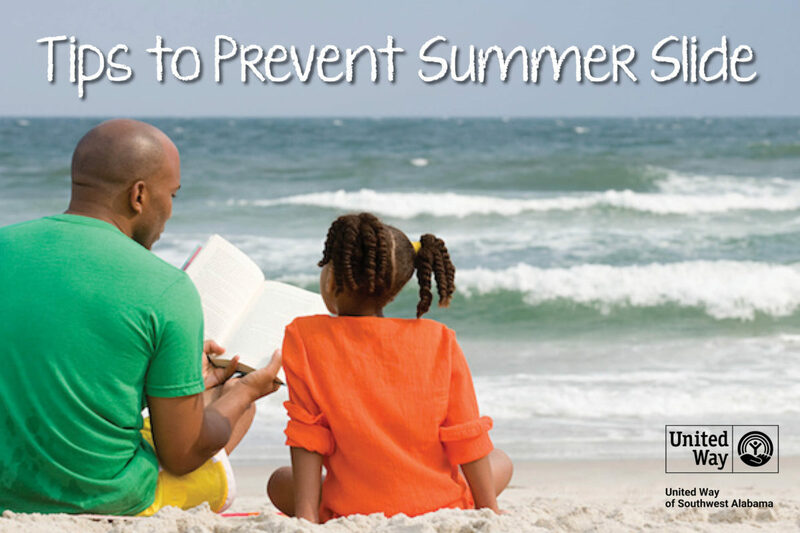 Here are some tips to help prevent summer slide. On Friday, March 24, 2017, United Way of Southwest Alabama (UWSWA) held its Second Annual Hometown NFL Huddle Charity Golf Tournament. 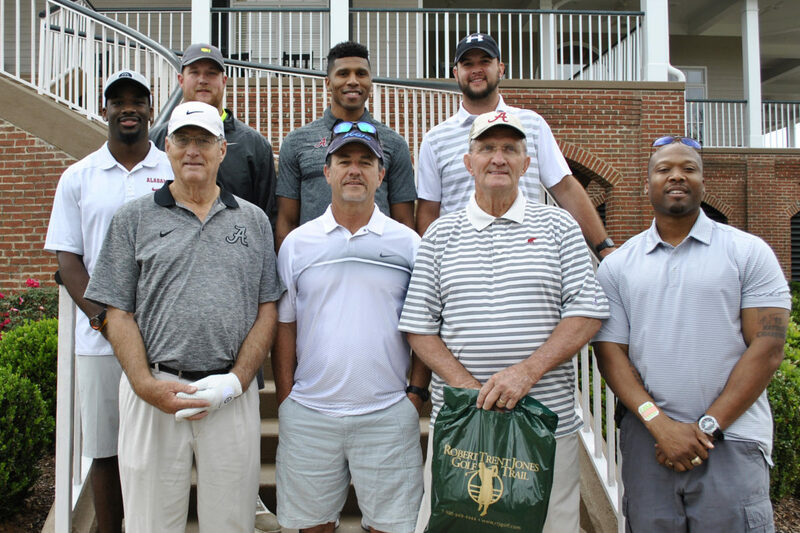 The event, co-chaired by University of South Alabama Head Football Coach Joey Jones and Cincinnati Bengals Quarterback AJ McCarron, took place at Magnolia Grove, a Robert Trent Jones course recently named one of the “Top 50 Public Courses” by Golf World Magazine readers. Lent is a time of reflection for many individuals and families. 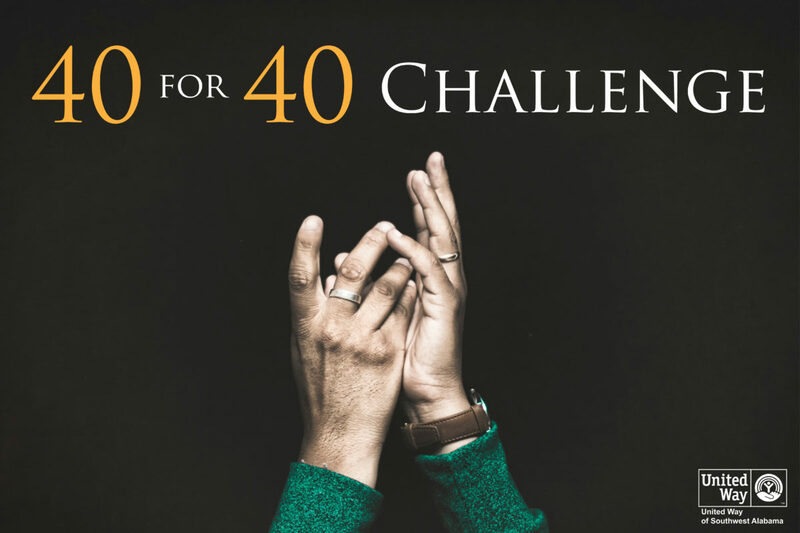 Your United Way is challenging you to “give up” something this Lent as a way to give back to your community. 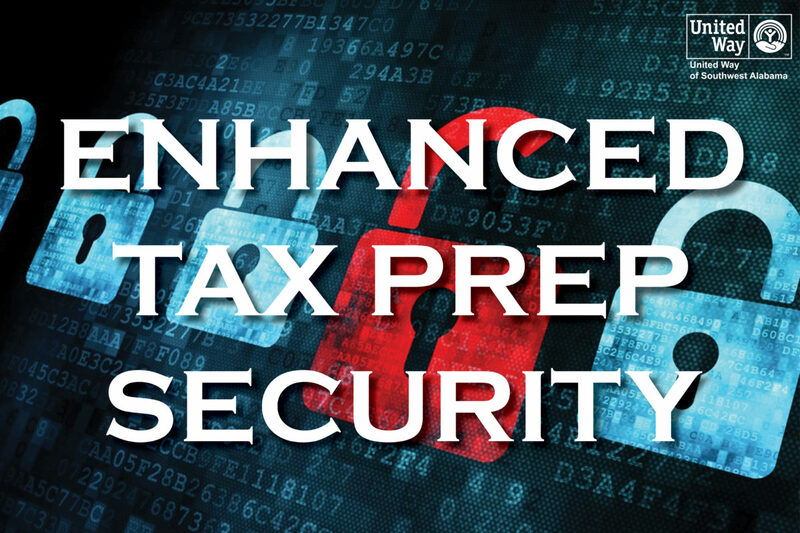 Building off its longstanding partnership in providing free online tax filing services, H&R Block (NYSE: HRB) and United Way of Southwest Alabama (UWSWA) announced enhanced security features to MyFreeTaxes designed to further safeguard taxpayer information. MyFreeTaxes is a free, safe and easy way for anyone earning $64,000 or less to file state and federal taxes.